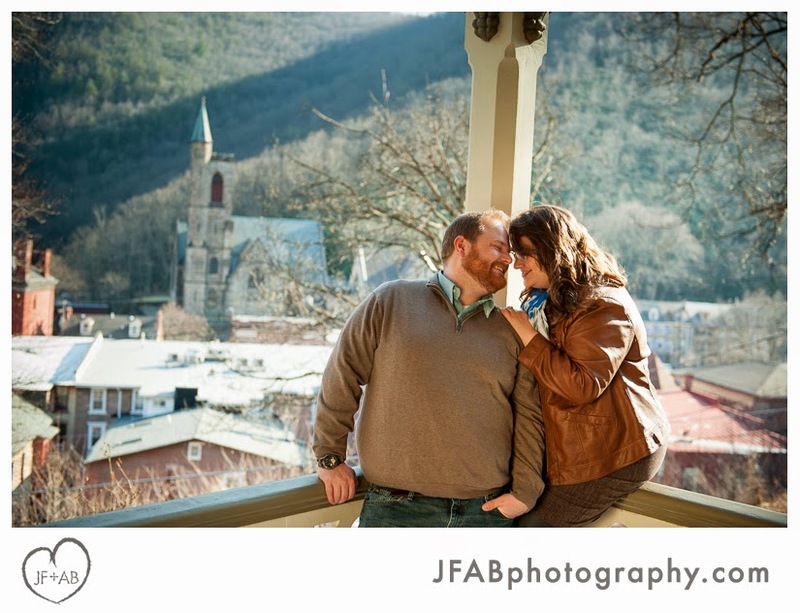 JF + AB Photography Blog: Judy and Jason | Engaged! 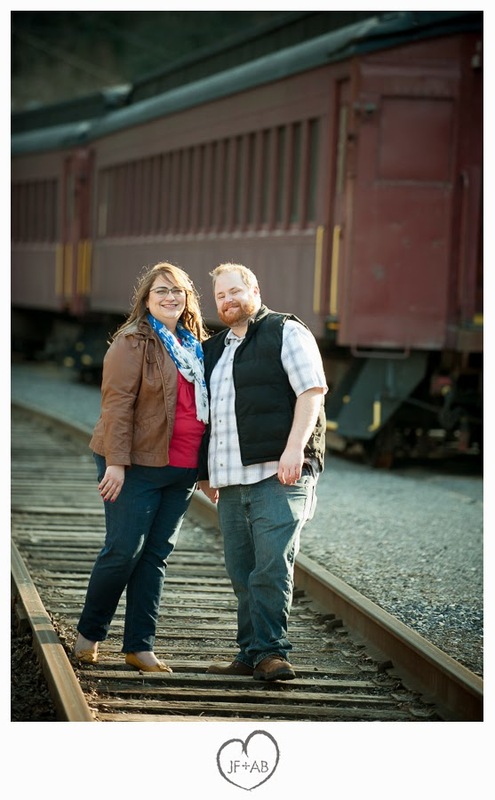 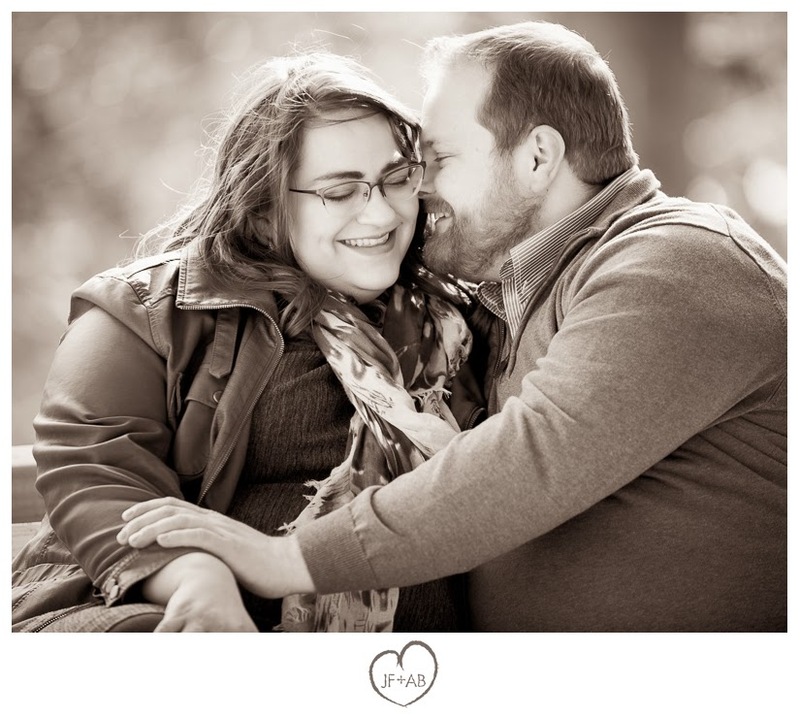 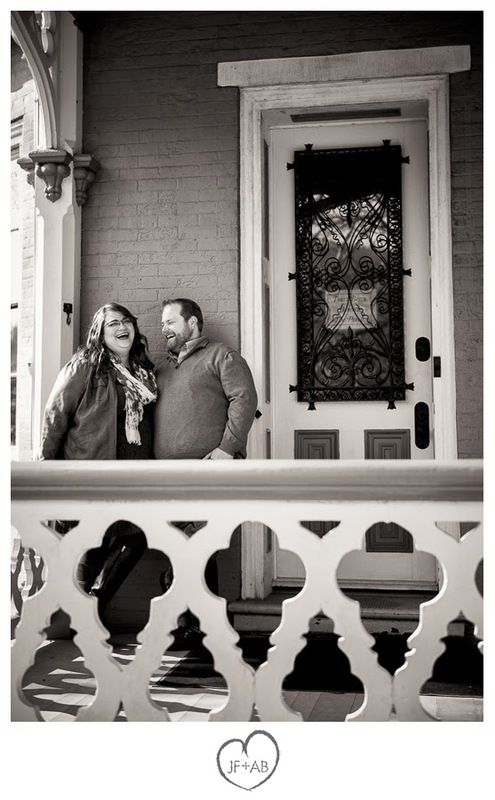 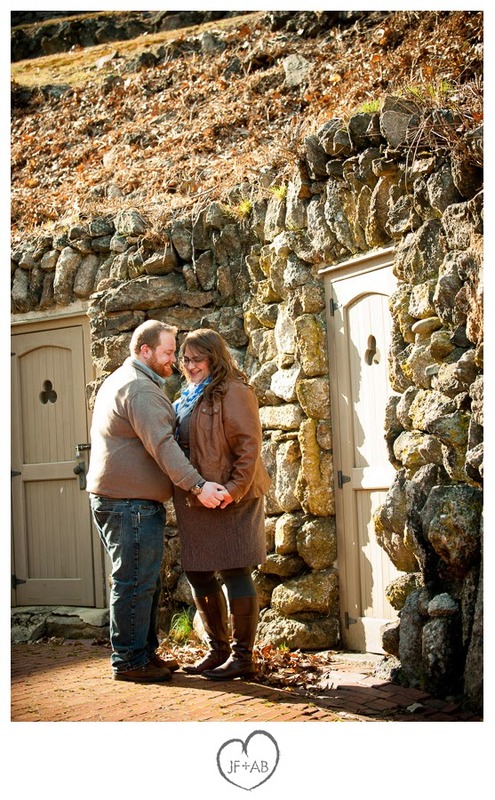 Judy and Jason | Engaged! 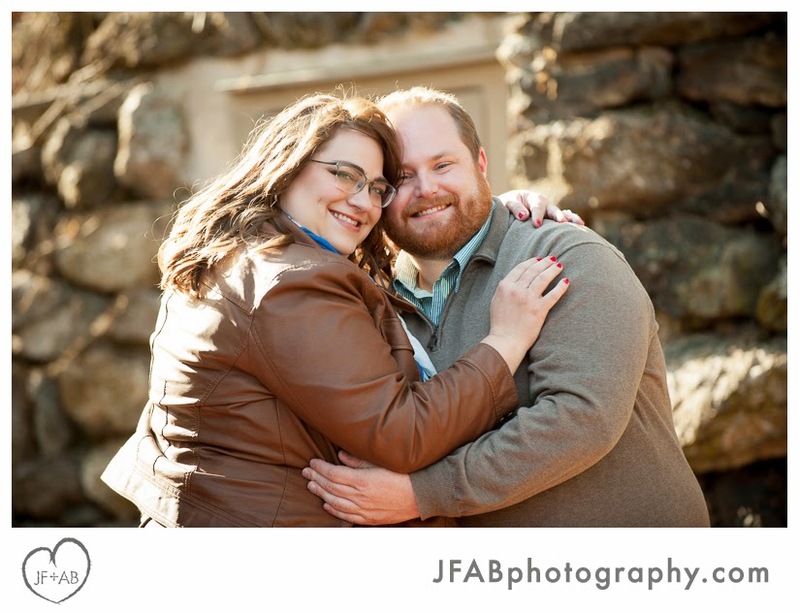 Hooray for Judy and Jason! 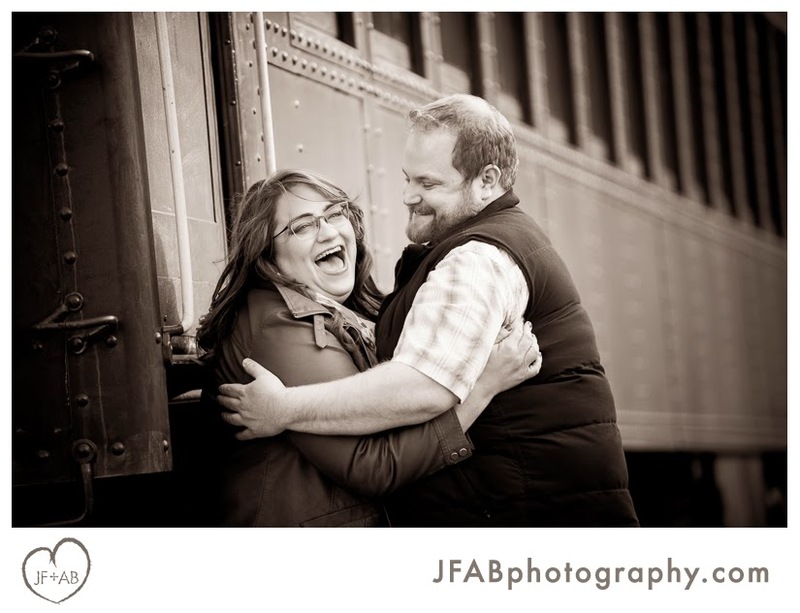 They are a perfect pair and so much fun! 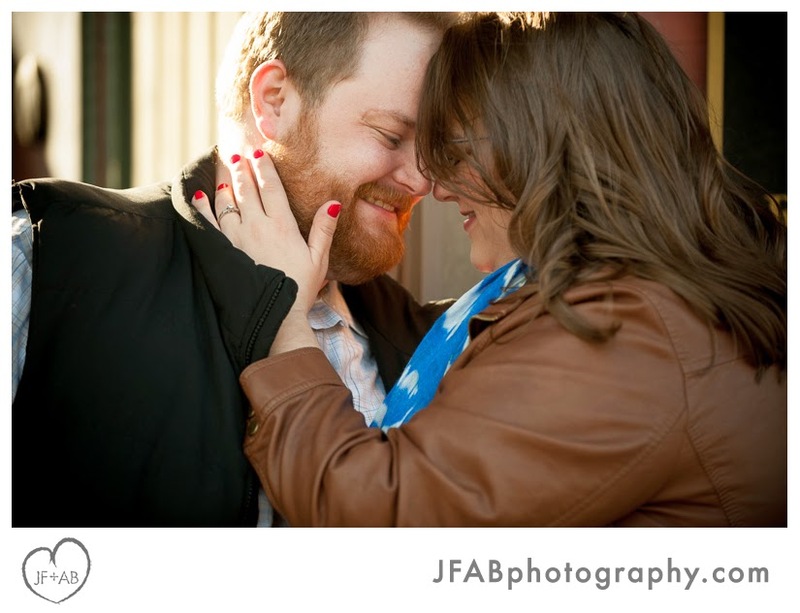 We had a great time strolling around JT shooting photos several weeks ago. 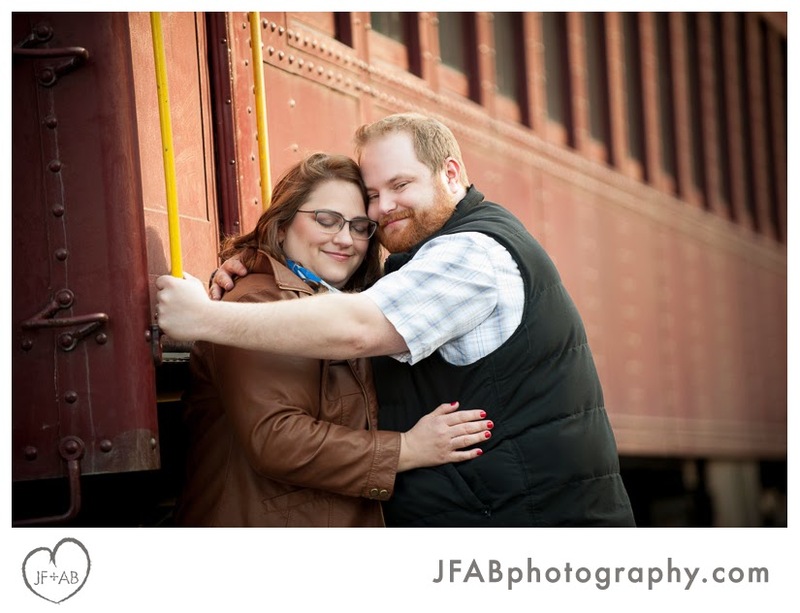 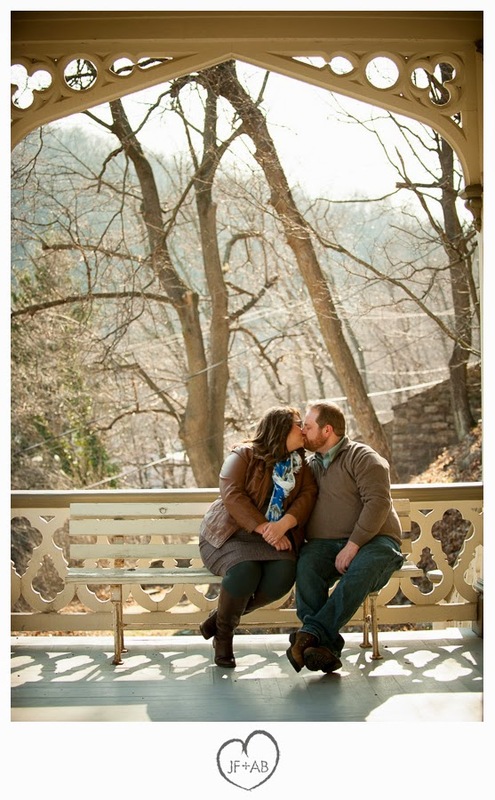 Looking forward to shooting their wedding next month!